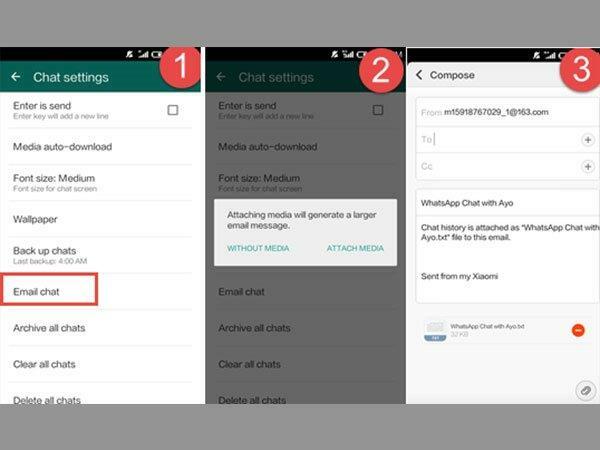 While you may use WhatsApp every day, you might be unaware of some features hiding in the app. Here's a feature that lets you actually check the number of messages that you have sent or received. Did you know that you can actually check the number of messages that you have sent or received with each contact in Whatsapp! 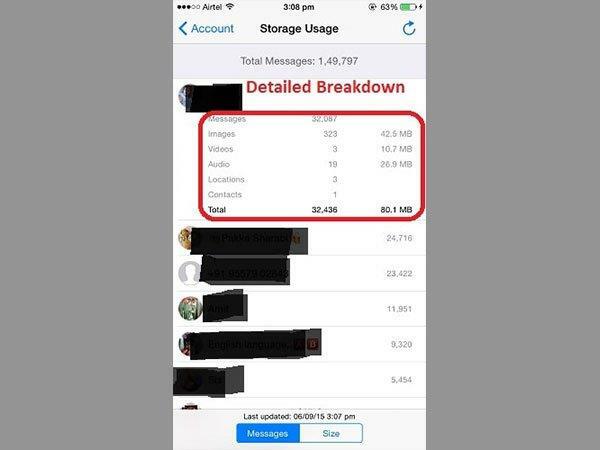 The messaging application has rolled out a "Storage Usage" feature which is currently available only for iOS app. 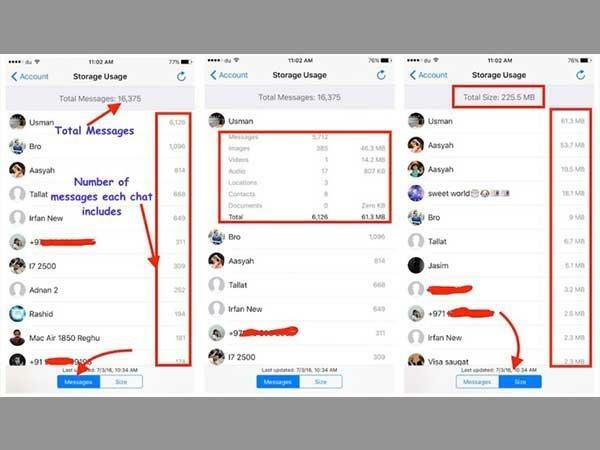 The storage usage feature is useful if you want to know how many messages you have exchanged with a particular contact or group. The feature also gives a detailed breakdown of images, audio, videos etc. Moreover, with this feature Whatsapp users can see who their favorite contacts are just by looking at the number of messages you have sent to each other. Sadly, the feature is not available for the android app. However, there is an option for Android users also. It might be a bit tricky but users will be able to see the number. In this article, we will learn how to find the number of messages for each contact in WhatsApp for both the iOS and android Apps. It might take a while to load the information depending on the data size and conversation history. 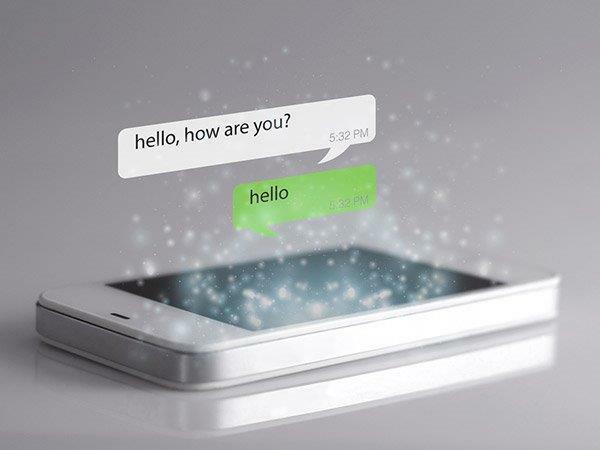 The total number of WhatsApp messages can be seen at the top of the screen, and the total number of messages each chat includes will be shown along with contact name or number. You can tap on any contact to see the detail. 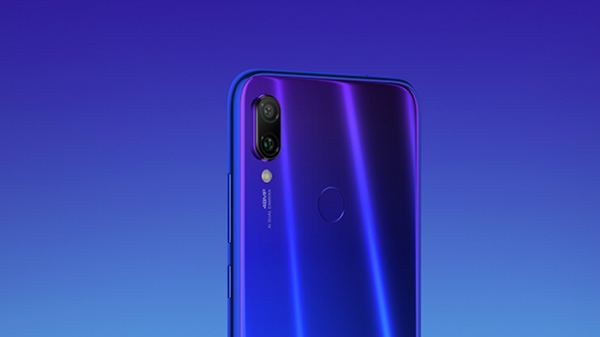 It will show how many messages, videos, contacts, audio, location, documents and images chat history includes and how much storage those messages are consuming. 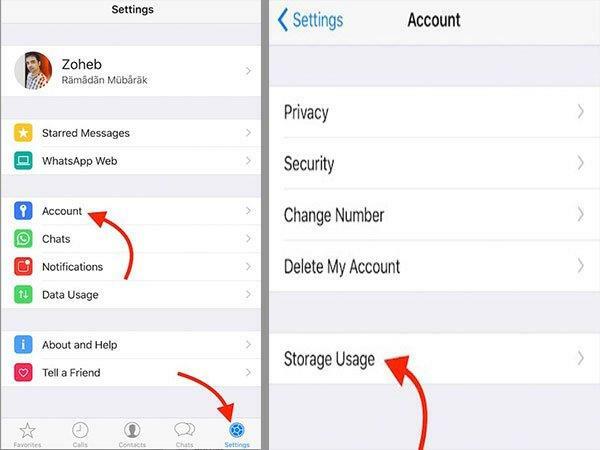 In addition, if you just want to see the storage usage, you can simply select Size tab (located on the bottom) and you will be able to see total storage usage by WhatsApp messenger app, and also the storage usage by each chat contacts. 1. Launch WhatsApp and select the person for which the message count is required. 2. Go to options->more->Email chat. 3. Click on Attach without media. 4. 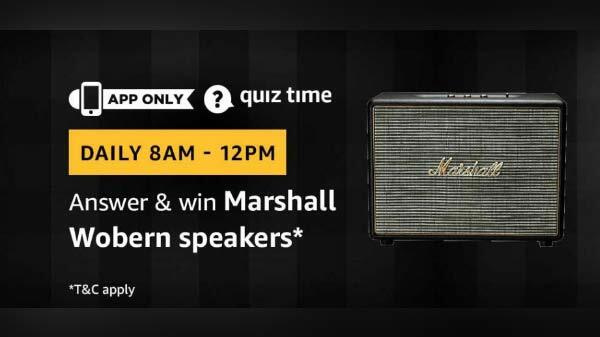 Enter your email id. (You will get the entire WhatsApp chat list in text format in this email address). 5. Go to your email account and download the chat. So now you can get a log of metrics from this. Just search with the term "am - " and then with "pm - " to get individual counts and finally add both the counts. This will give the count of messages exchanged between you and the receiver. Note : Do not search only with the search string having only 2016 as your messages may also have some content having 2016. So notepad++ will also consider that in the count. So always use the format /2016, which is a standard format of WhatsApp. 7. Now you after finding the recipients name and you can see how many times their name pops up. 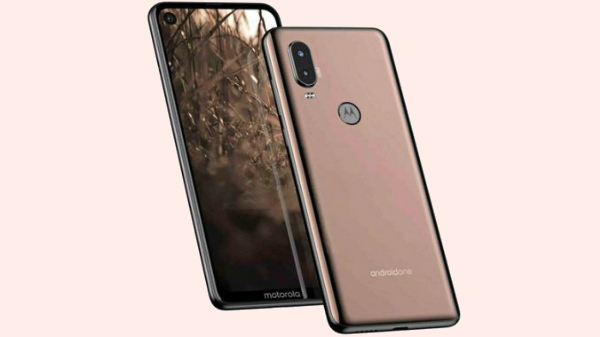 The number indicates how many times that recipient has sent a message.